Citi Auto Group is The Better Buy Here Pay Here Dealership! 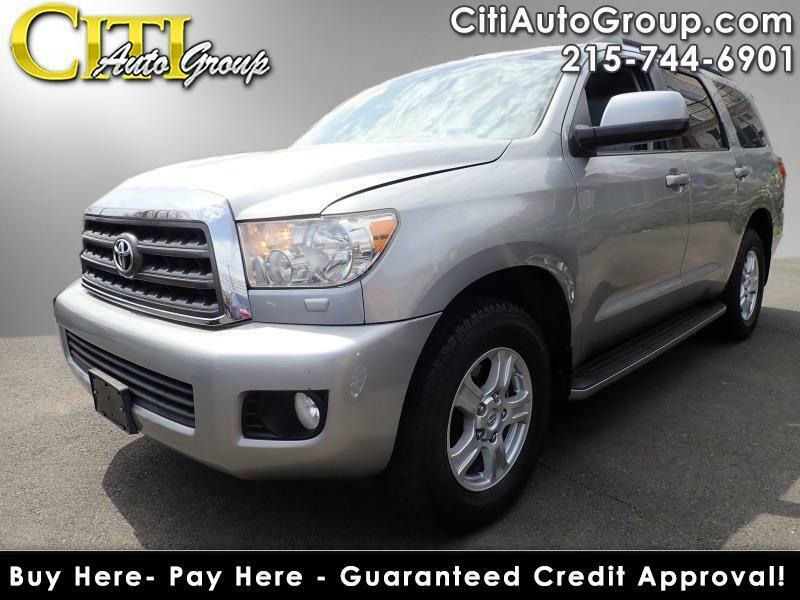 Let Citi Auto Group show you how easy it is to buy a quality Pre-Owned Vehicle in Philadelphia. We believe fair prices, superior service, and treating customers right leads to satisfied repeat buyers. Our friendly and knowledgeable sales staff is here to help you find the car, priced to fit your budget. Call now or stop in today and see our large selection of Quality Pre-Owned Cars, Trucks, and SUVs priced right. All vehicles reflect $3000 down, cash or trade equity, with approved credit. Vehicle prices are subject to change at any time. Special pricing and advertised pricing must be presented at time of sale. All advertised prices are a cash buyout price and do not include any finance charge. The price for listed vehicles as equipped does not include charges such as: Government fees and/or state or local taxes, license fee, registration fee, dealer documentary fee, finance charges, emissions testing fees, compliance fees, credit investigation, credit insurance, physical damage of liability insurance or delivery fees. All vehicles reflect $3000 down, cash or trade equity, with approved credit. Vehicle prices are subject to change at any time. Special pricing and advertised pricing must be presented at time of sale. All advertised prices are a cash buyout price and do not include any finance charge. Message: Thought you might be interested in this 2008 Toyota Sequoia. I think God has Blessed citi auto group,the staff Stephanie,David,and Joe are awesome and we thank u guys for all your efforts for helping me and my wife on purchasing the 2012 Honda Civic for our daughters first car,we will come to c u guys again and recommend people to this awesome Dealer,our daughter still is in shock,Thanks again and may God keep Blessing u guys.